It’s peep season again. 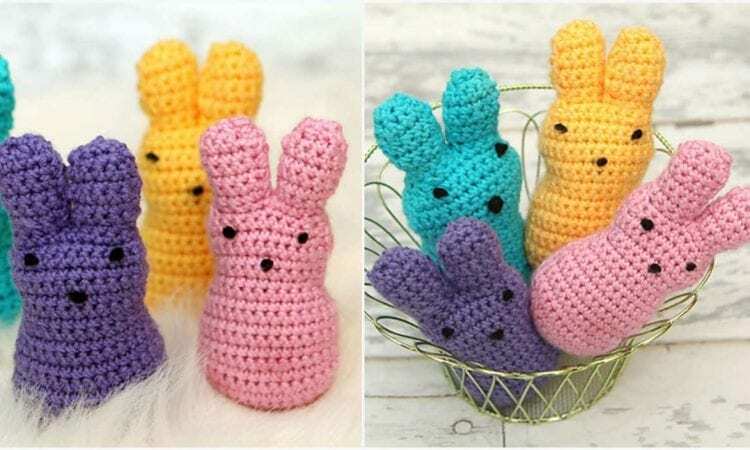 Although not edible, these crochet peeps are a great idea for your Easter table decoration, or as a small doodad for your kids’ easter egg baskets. These cute little guys are easy to crochet and can use up a lot of otherwise unusable yarn ends that are just that little bit too big to throw away. A link to a free pattern is at the end of the post. Estoy fascinada con todo sus tejidos, son preciosos, gracias por suscribirme, saludos.